Remember that you don't have to buy more refill kits once you've bought your first. 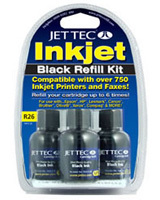 You can replace only the inks that you run out of with our high-value bulk ink bottles! 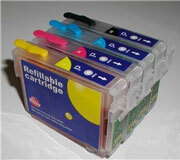 Click here to view our current stocked range.